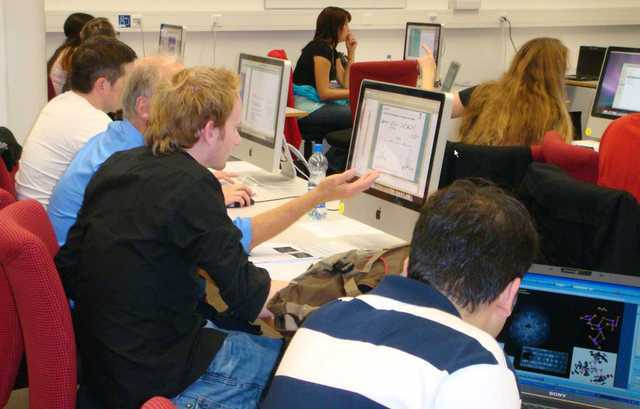 The third Zürich School of Crystallography followed the style of the two previous schools and catered predominantly for students in the chemical, molecular and solid-state sciences. 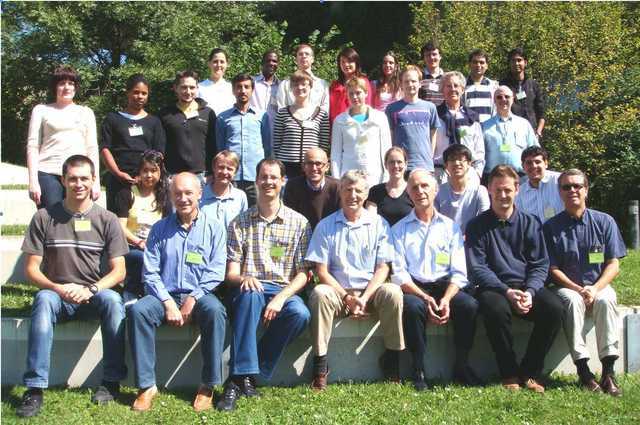 The twenty participants comprised 2 MSc and 14 PhD students, 2 postdocs, one young academic and one researcher. They came from Croatia, Finland, Germany, Hong Kong, Italy, Russia, Sweden, Switzerland, the Ukraine, the UK and the USA; 9 women and 11 men, all of them under 36. 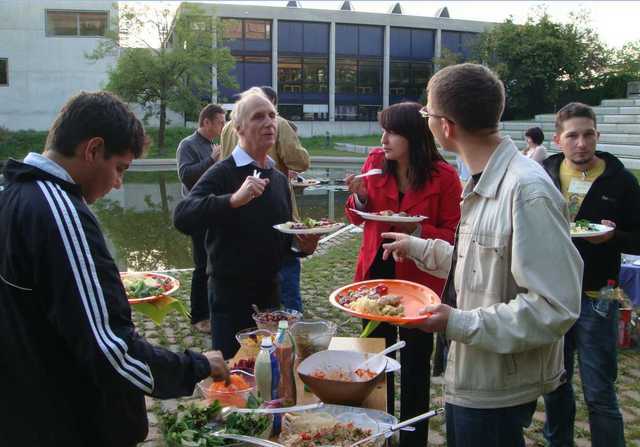 The 10 tutors were from the Universities of Basel, Bern, Geneva, Zürich, the EPF Lausanne and the ETH Zürich.